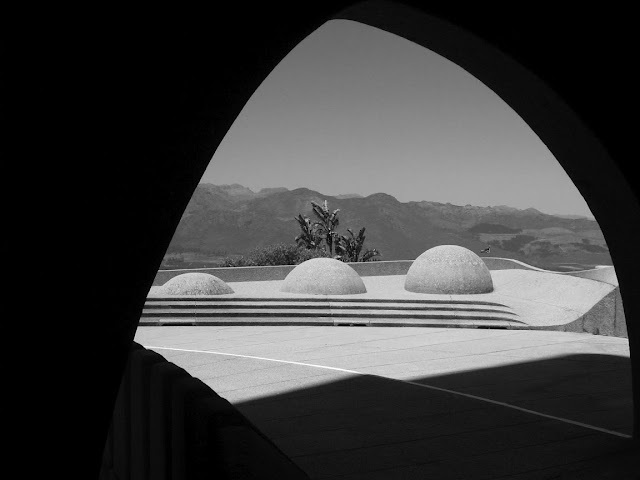 Organic Modernist Architecture: De Taal Monument by Architect Jan van Wijk, Paarl Mountain, South Africa, 1975. 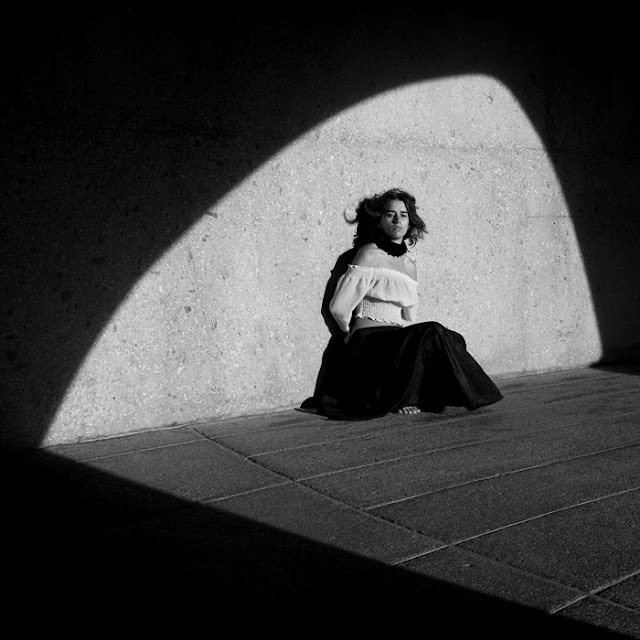 © Katarina Balgavy. Organic Modernist Architecture: De Taal Monument by Architect Jan van Wijk, Paarl Mountain, South Africa, 1975. © Another Timothy. 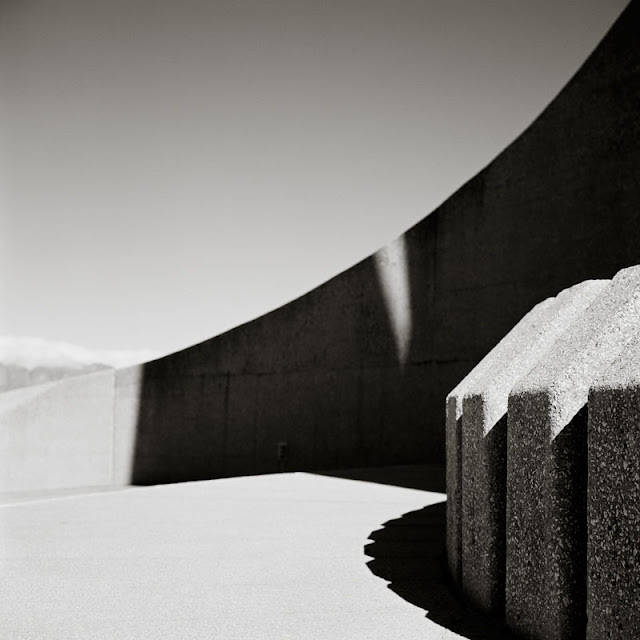 Organic Modernist Architecture: De Taal Monument by Architect Jan van Wijk, Paarl Mountain, South Africa, 1975. 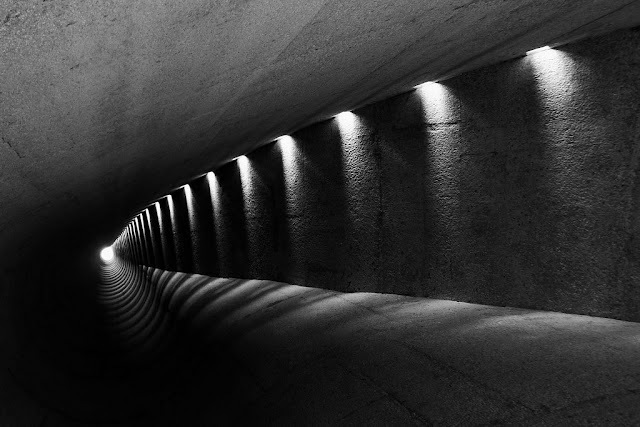 © Paul Watson. 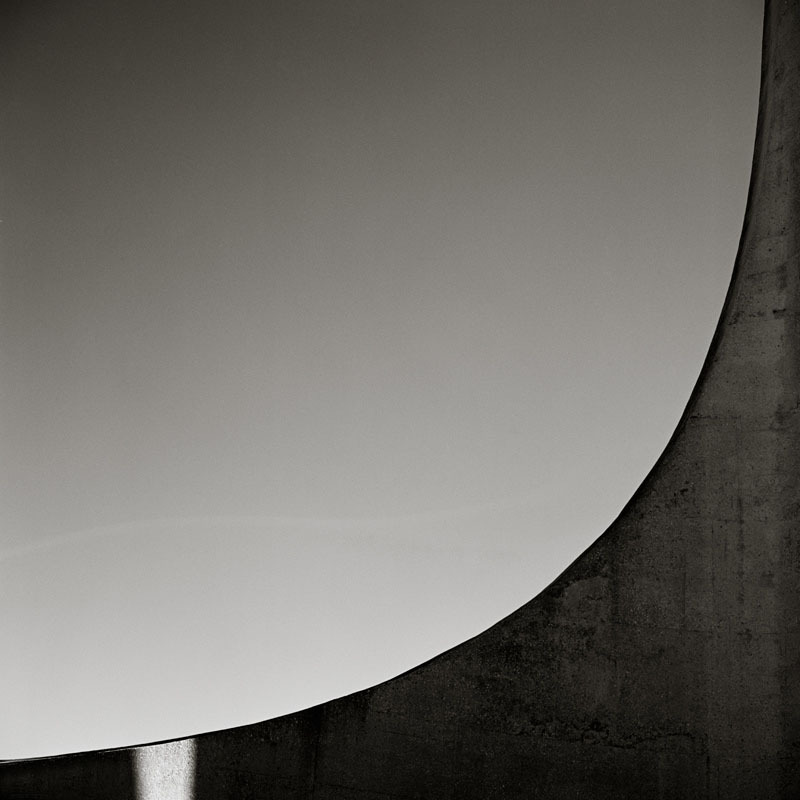 Organic Modernist Architecture: De Taal Monument by Architect Jan van Wijk, Paarl Mountain, South Africa, 1975. © nova68. 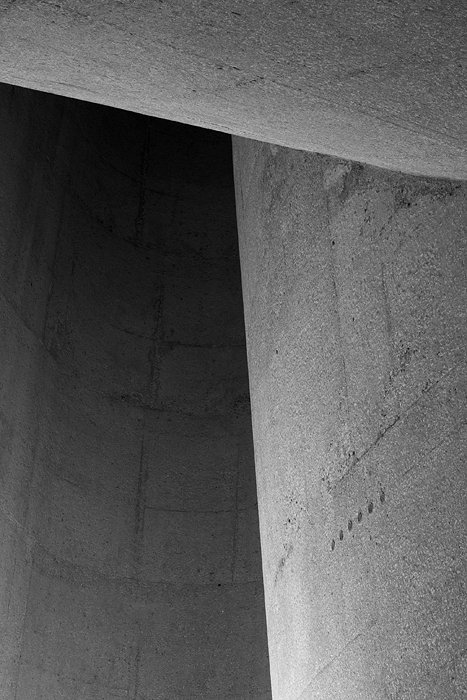 Organic Modernist Architecture: De Taal Monument by Architect Jan van Wijk, Paarl Mountain, South Africa, 1975. © Marc De Vries. Organic Modernist Architecture: De Taal Monument by Architect Jan van Wijk, Paarl Mountain, South Africa, 1975. © Martin Zimelka. 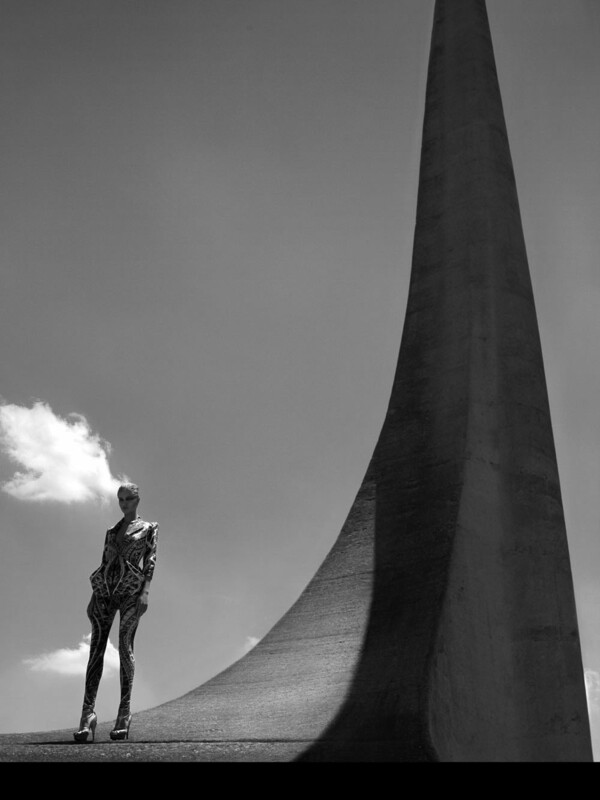 Taal Monument by Jan van Wijk (1926-2005), South Africa, 1975. 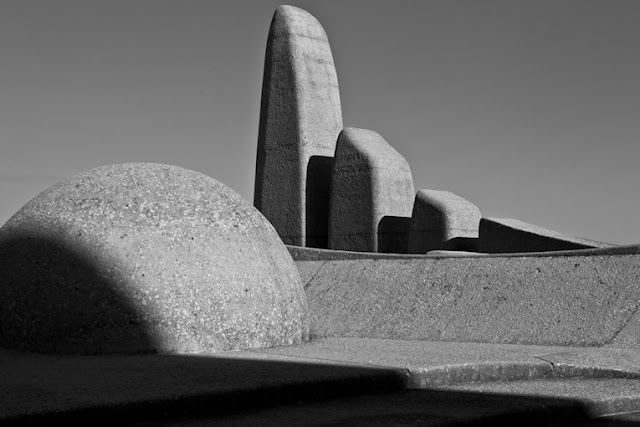 De Taal Monument: a journey into the fascinating organic modernist architectural masterpiece by South African architect Jan van Wijk which was inaugurated in 1975. 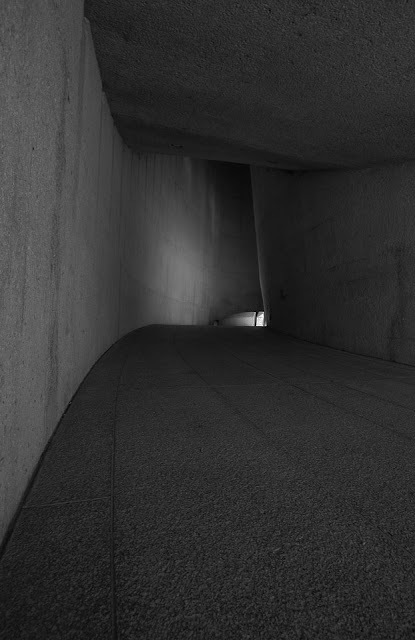 A perfectly composed monumental, austere and elegant work of architectural art. De Taal Monument is one of the better examples of organic modernism although it remains largely unknown outside South Africa. The monument naturally blends into the surrounding landscape of Paarl Rock. Its wavy lines, fluid shapes and attractive curves mimic the natural landscape. The Taal Monument was dedicated to the South-African "Afrikaans" language and the struggle of having the language recognized. 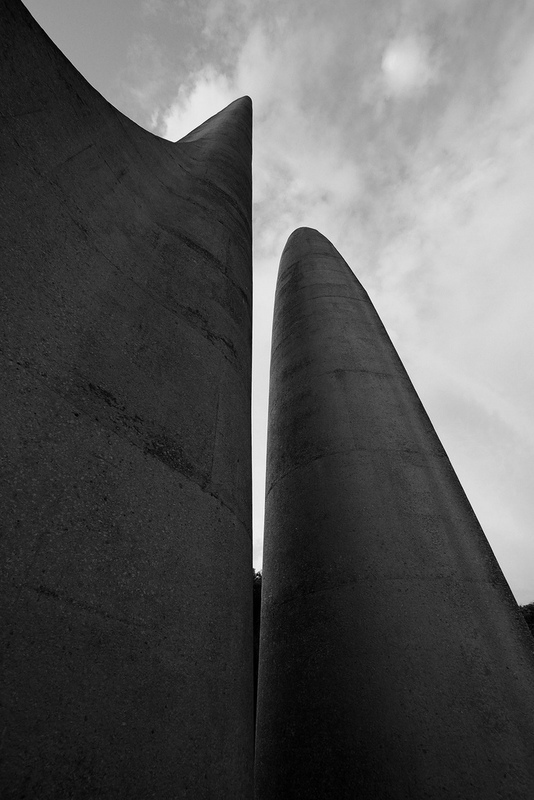 This beautiful free-flowing monument is shaped in several tall obelisks style columns erected on the granite of Paarl Rock and is visible from a great distance as one approaches Paarl. For more information, visit the Taal Museum. "At any time of the year and any time of the day, in any kind of weather, you can watch the play of light taking place in there. You will see that every ripple of the water is a play of light, every pebble a word, every line a singing sentence . . . a shining tool, in there. That is what it is about." 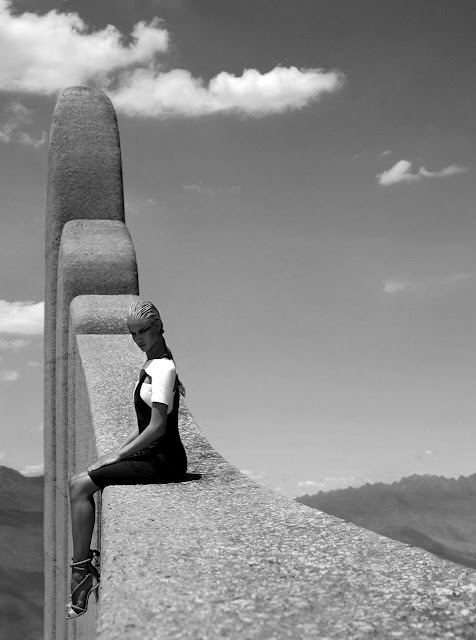 Rosie Huntingdon at De Taal Monument by Architect Jan van Wijk, Paarl Mountain, South Africa, 1975. © James Meaking - Exit Magazine. Rosie Huntington at De Taal Monument. © James Meaking - Exit Magazine.